An article published by the Wall Street Journal titled “Tesla Faces Deepening Criminal Probe Over Whether It Misstated Production Figures” claims that agents from the FBI are investigating whether or not Tesla misstated information about the production of its Model 3 sedans, misleading investors in the process. The FBI is reportedly looking back at evidence and production figures starting from early 2017 according to people familiar with the situation. A criminal investigation into Tesla handled by the U.S. attorney’s office in San Francisco has reportedly intensified in recent weeks following Tesla and Elon Musk’s settlement with the SEC, according to sources. It has previously been reported that the Justice Department is focusing its investigation on Tesla’s Model 3 production problems dating back to last year and that a criminal securities-fraud probe relating to Tesla’s statement’s about the vehicles is intensifying. Tesla reported a record quarterly profit this week as the production of its Model 3 vehicles ramped up, this caused a boost in Tesla’s stock despite the company facing a series of production delays only a few months previously. FBI agents have reportedly been contacting former Tesla employees in recent weeks, asking them for testimony in the criminal probe against the automaker. The former employees reportedly received subpoenas earlier in the investigation and many of them are now being interviewed by the FBI. The FBI has also reportedly begun comparing Tesla’s statements on the number of Model 3 cars it was producing with the company’s factory’s production capabilities during 2017. The FBI is reportedly suspicious that Tesla made projections about its Model 3 production rates at the time knowing that it would be impossible to meet these goals. 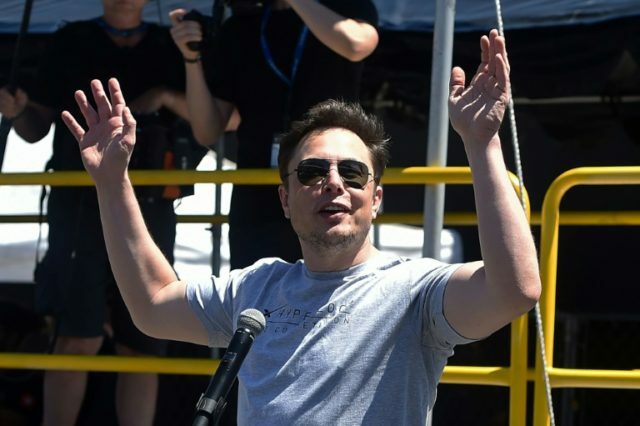 Although the SEC and the DOJ often coordinate on investigations such as this, the SEC’s recent civil actions against Musk and Tesla related to the CEO’s tweets claiming that he had “funding secured” to take the electric-car manufacturer private, not the company’s statements relating to the production rate of Model 3 vehicles.